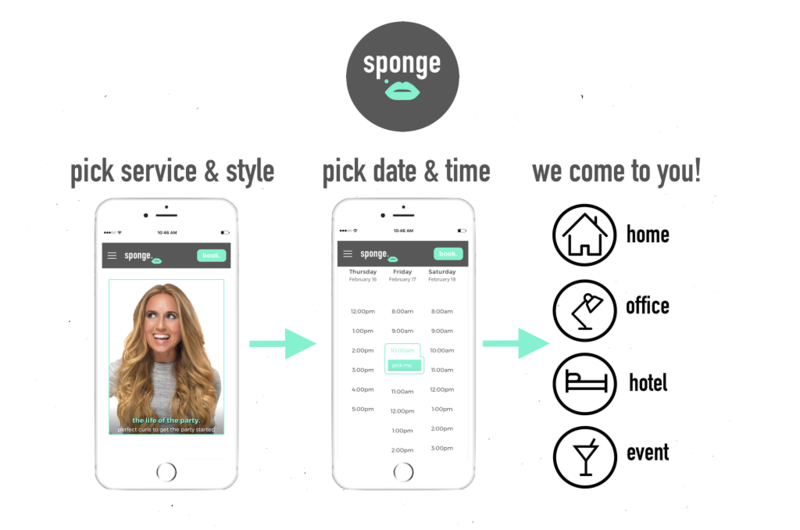 Sponge is Hong Kong’s Best Mobile Beauty Service, how do we know? 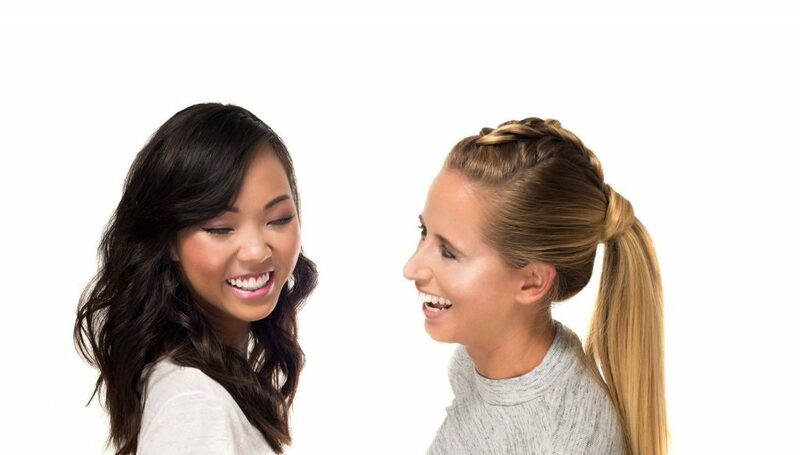 “As a Trainer at H-Core, I love now how after having The Believer: Eyelash Extensions by Sponge I can workout with them on and I no longer need to worry about putting mascara on or having it run. It’s absolutely amazing”. 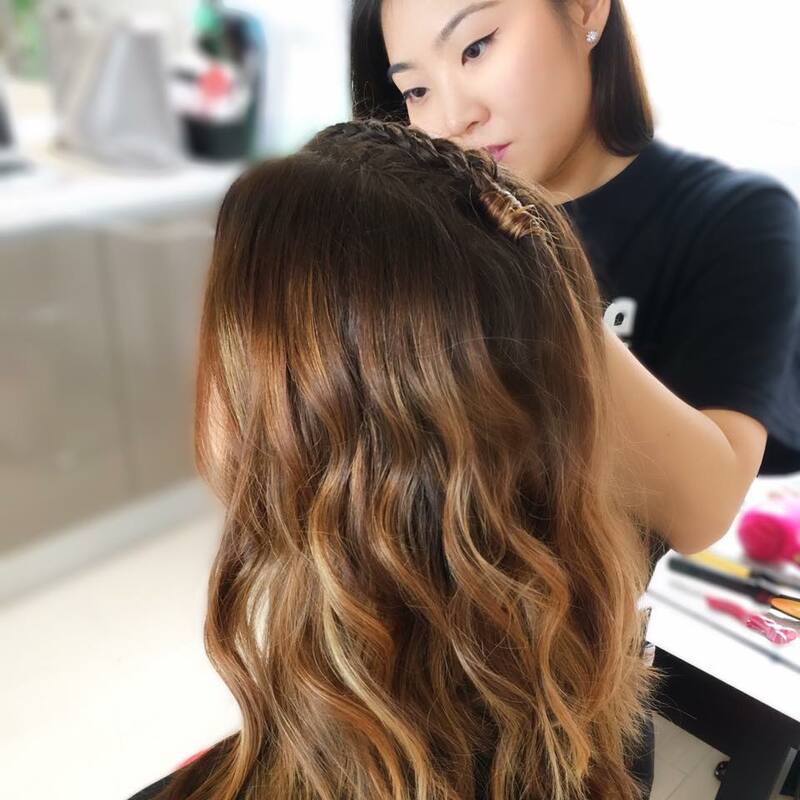 “I think Sponge is perfect for Mums in Hong Kong because it’s a to your door service, I can’t stop raving about how amazing Sponge is and I think it’s also great for expat Mums also especially if you are unsure of what Hairdresser, Make Up Artist to go with”. SPA IT GIRL HONG KONG Janice Ng truly shared what she thought we love our SPA IT GIRL HONG KONG team. 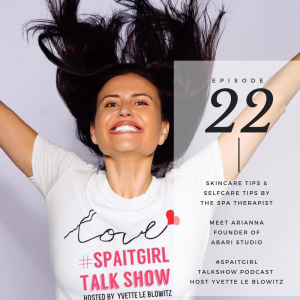 As you can imagine when our Founder Yvette Le Blowitz found out from SPA IT GIRL HONG KONG Janice Ng how amazing Sponge was she had to go one step further to find out about the Founder behind this feel good Hong Kong Mobile Beauty Service. 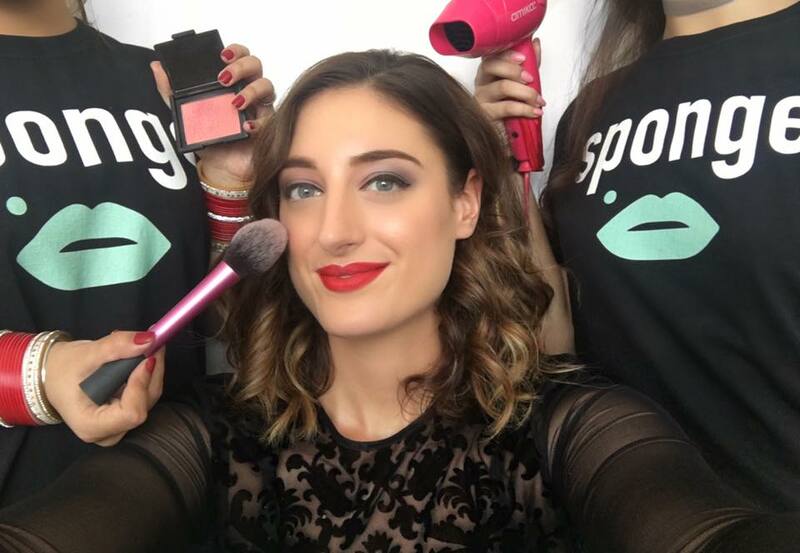 In an Exclusive Spa it Girl Q&A Yvette Le Blowitz, founder of Spa it Girl catches up with Diane Younes, founder of Sponge to find out what inspired this #GIRLBOSS to start up Sponge now one of Hong Kong’s Most Feel Good Beauty and Lifestyle Service. Besure to tag #iamaspaitgirl and #spongeGetsMe so we can see what Sponge look you went for.